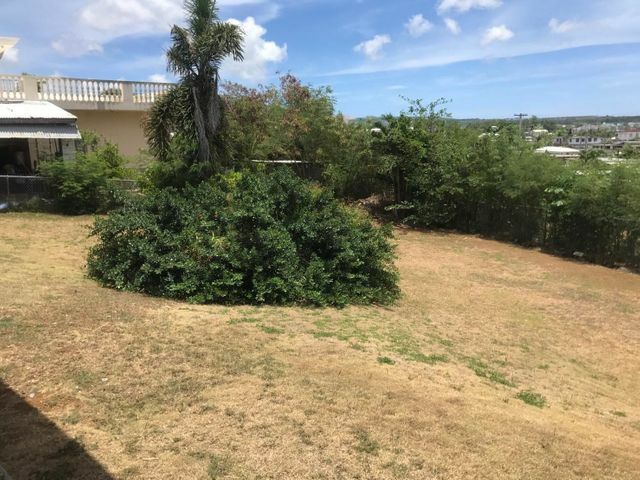 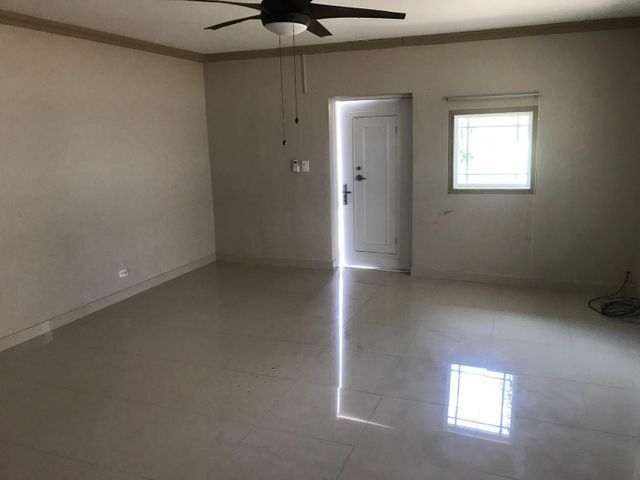 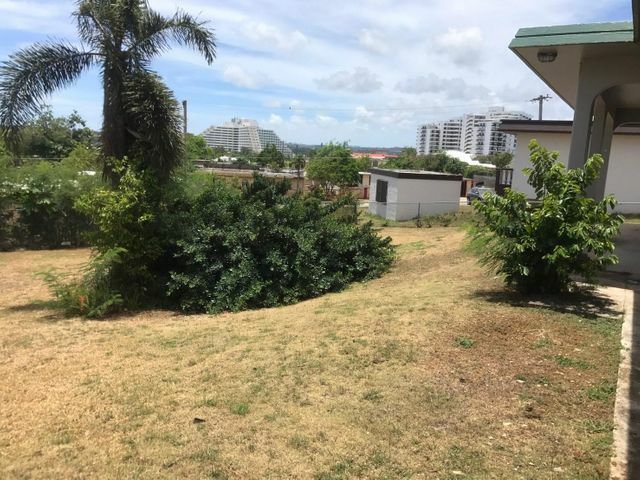 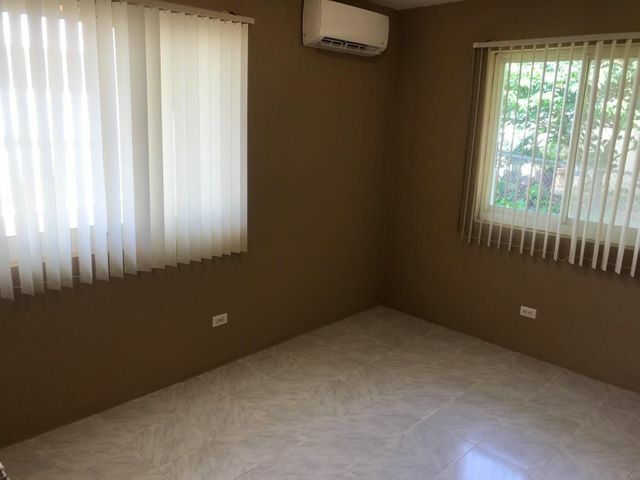 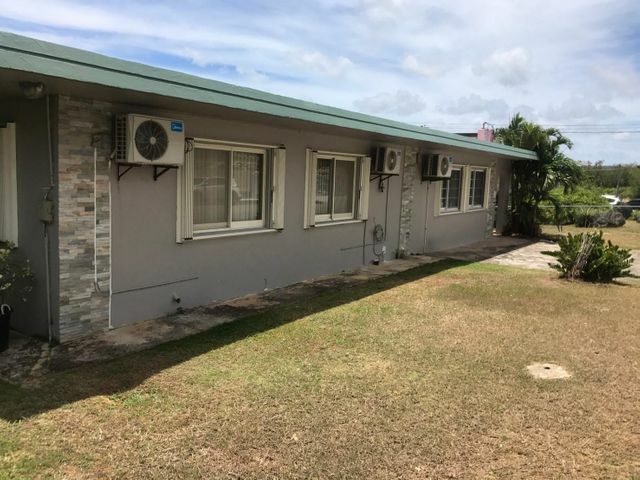 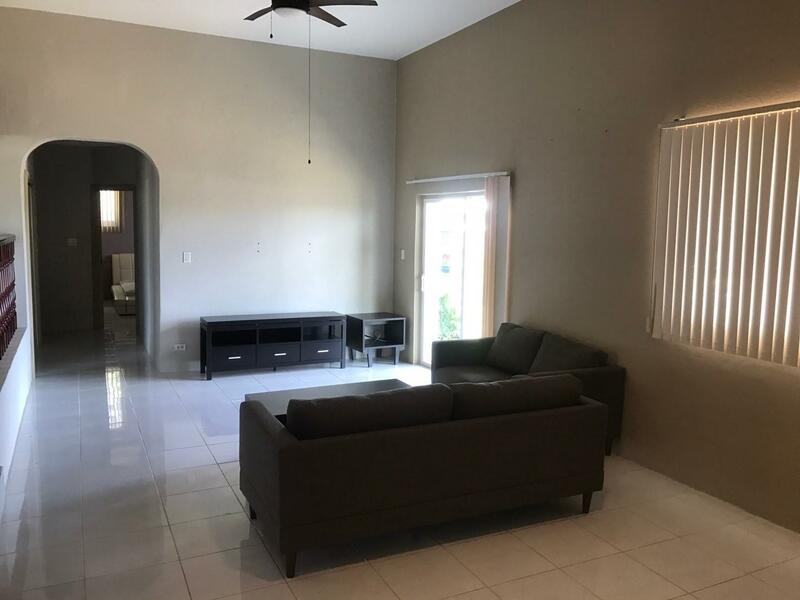 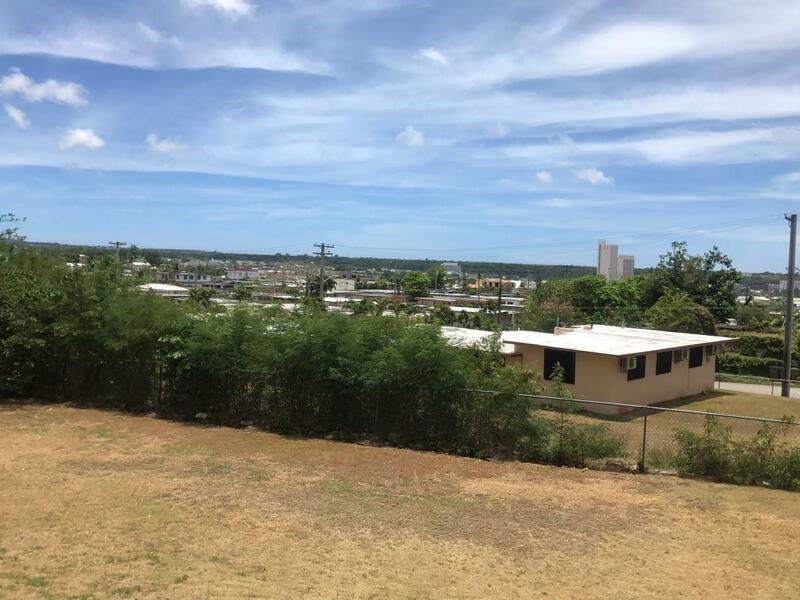 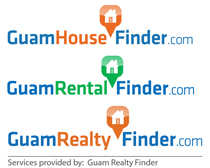 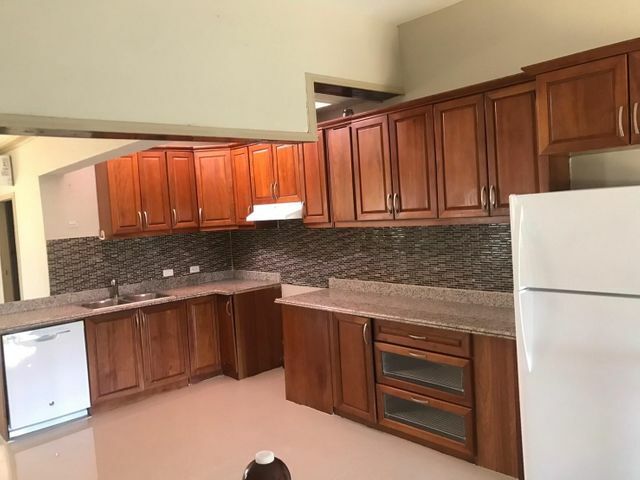 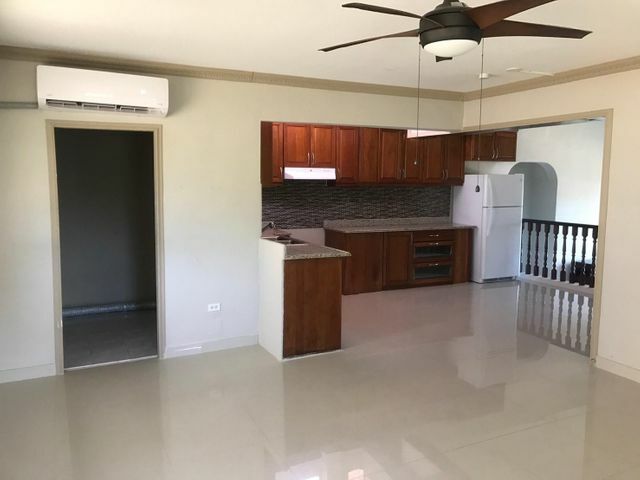 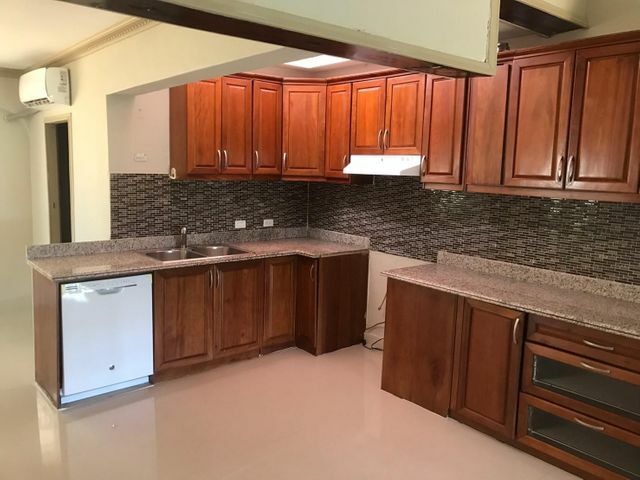 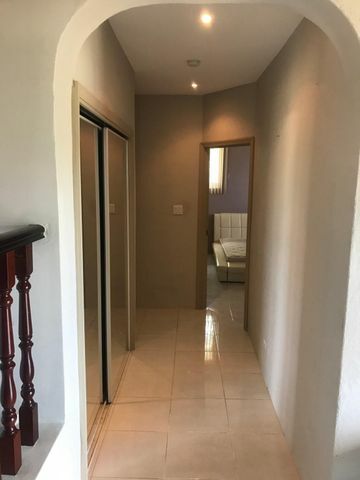 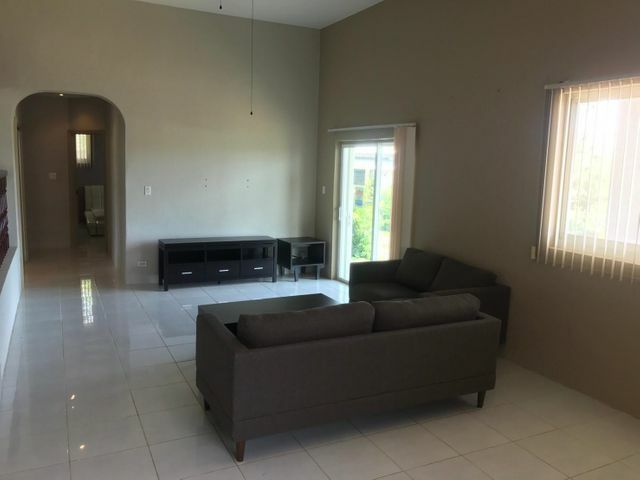 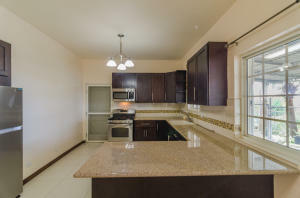 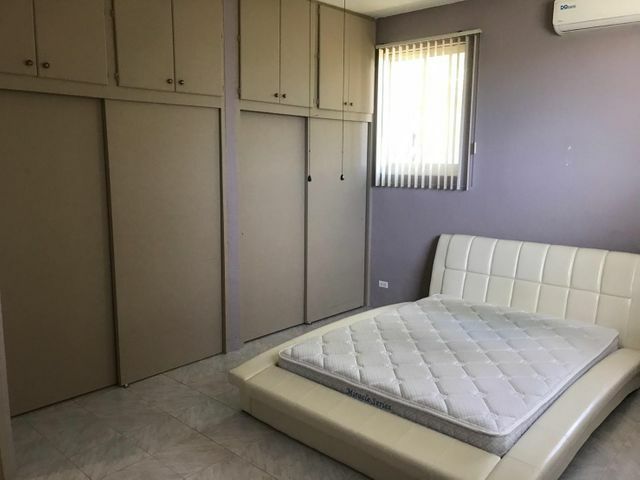 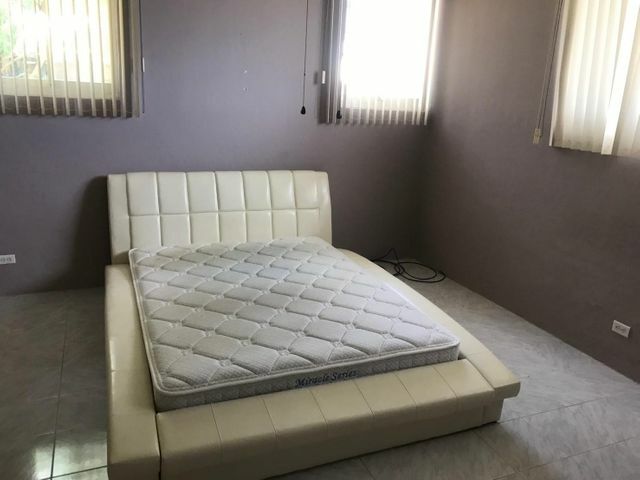 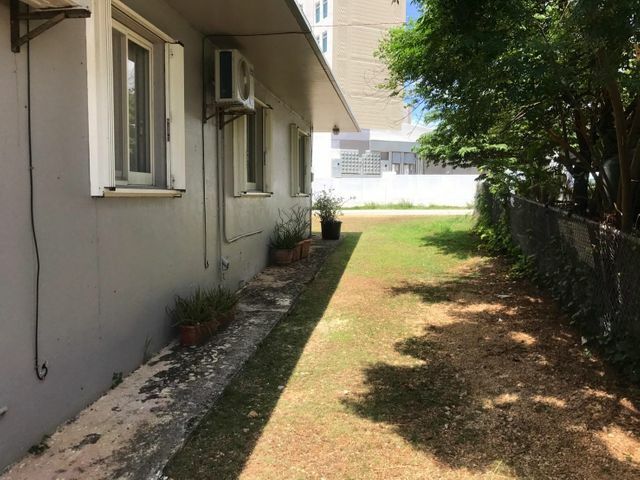 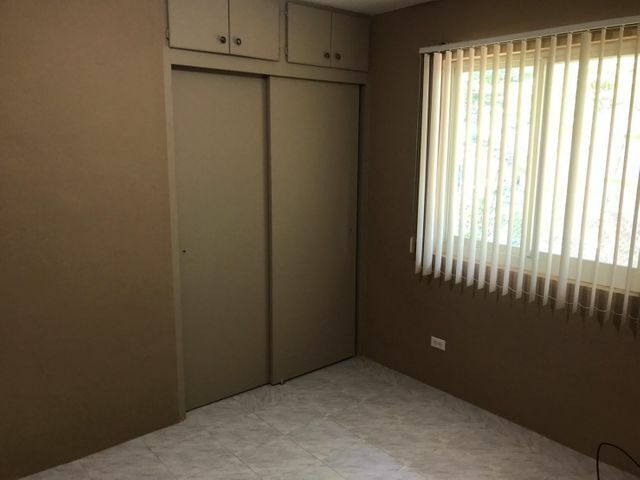 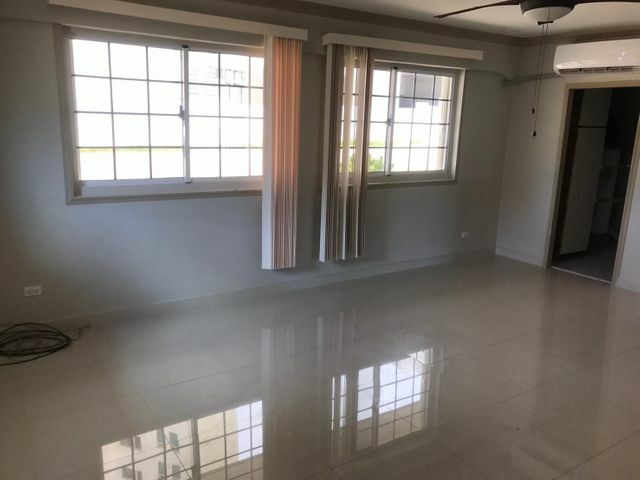 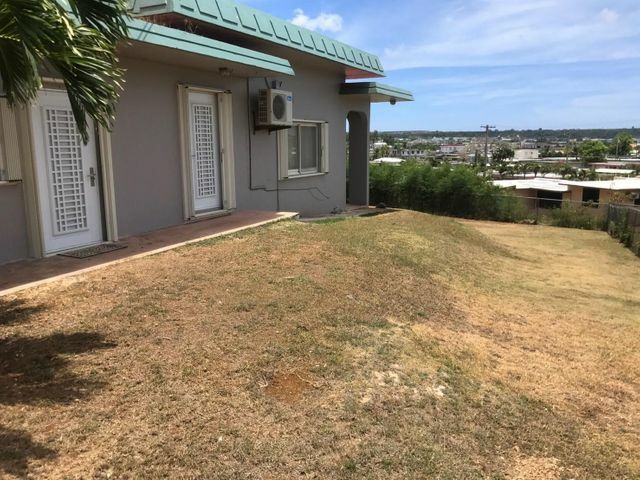 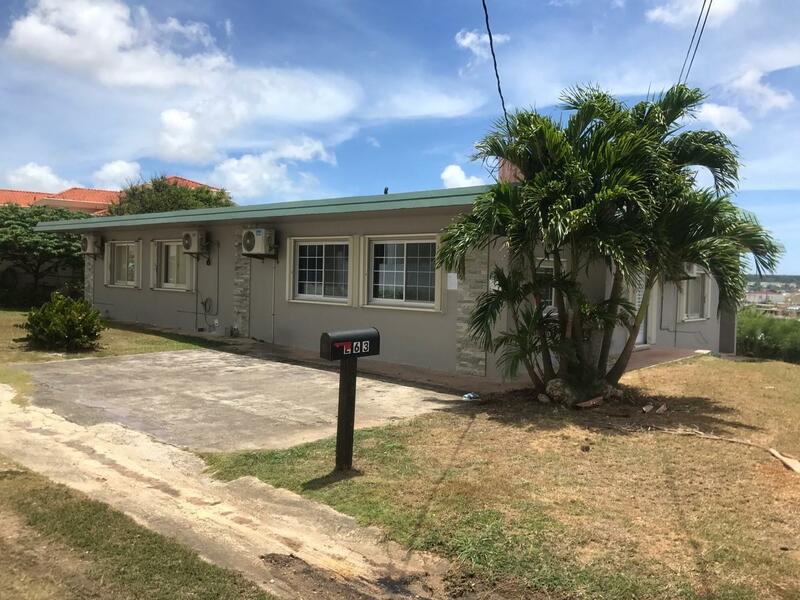 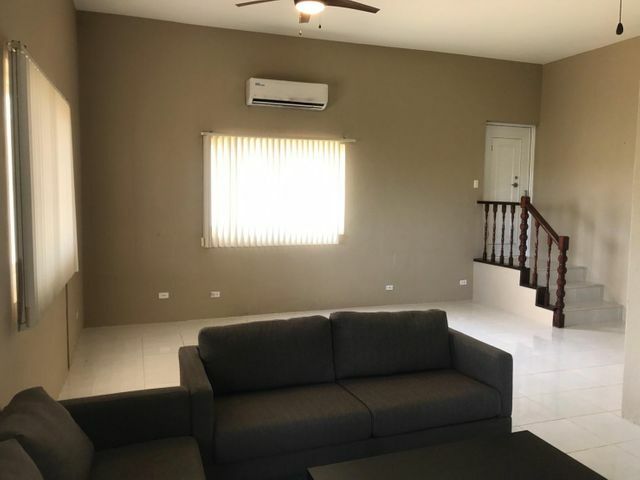 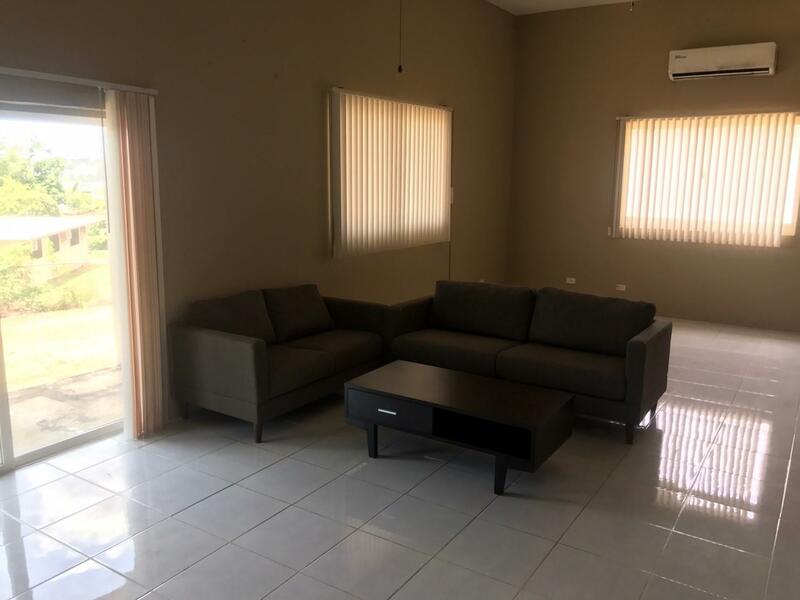 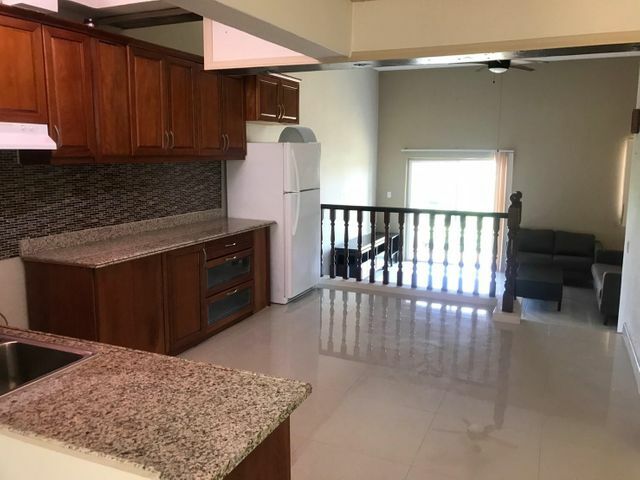 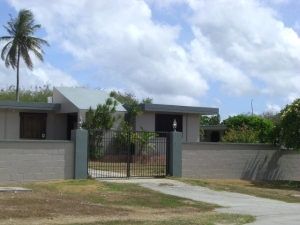 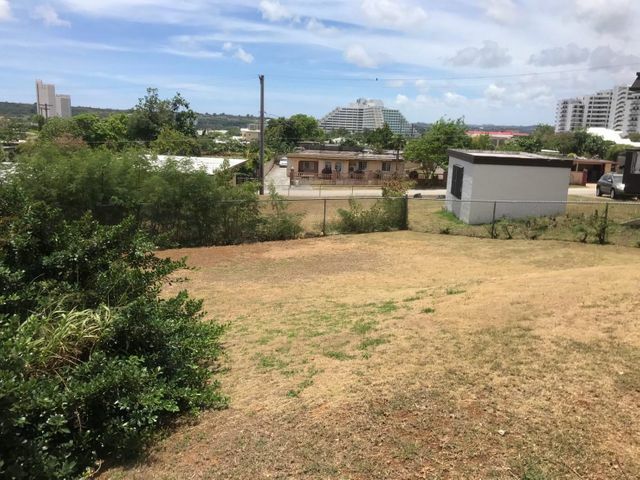 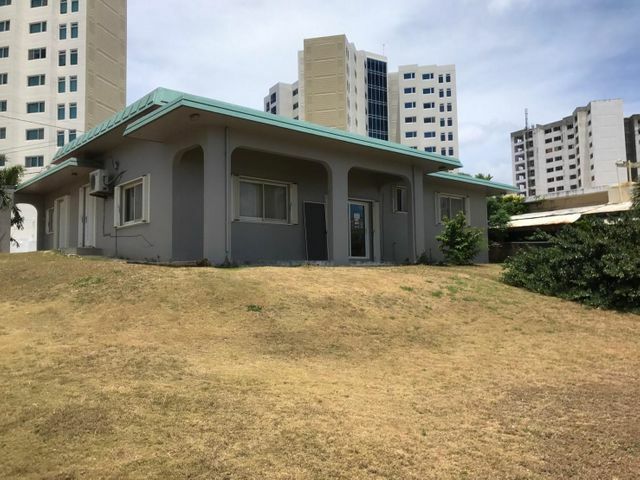 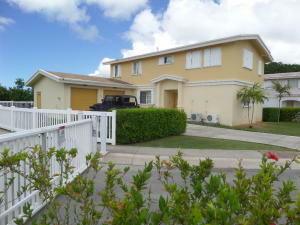 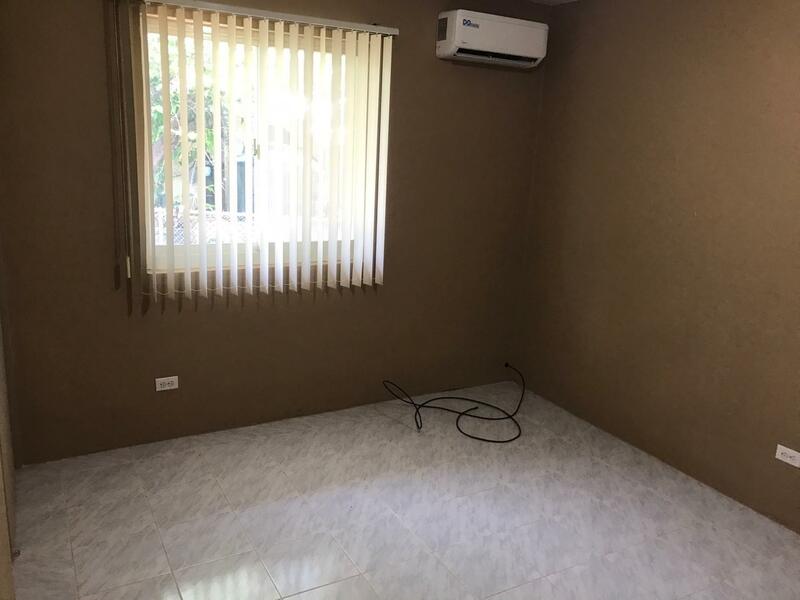 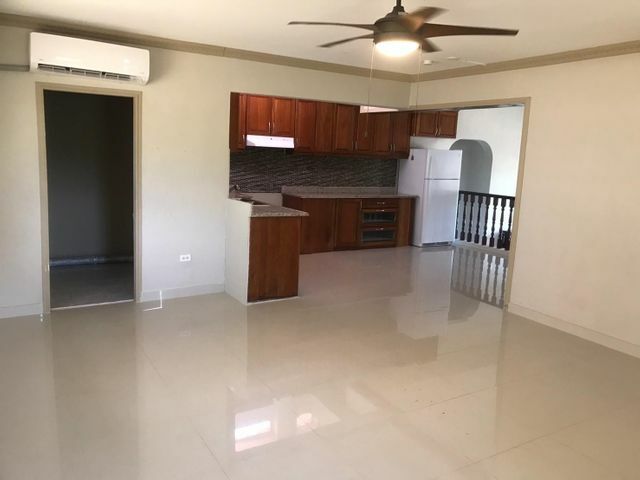 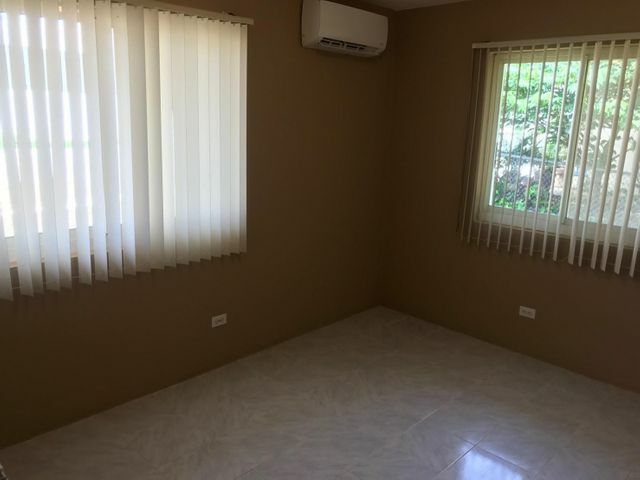 Spacious 4 bedroom 2 bathroom home close to Oka Towers and Guam Memorial Hospital. 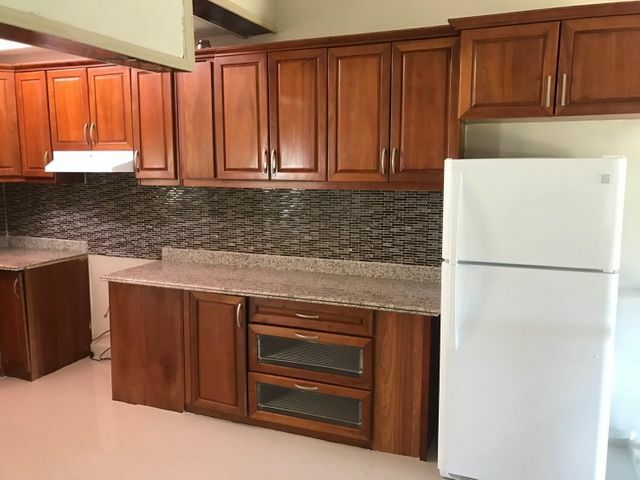 Granite kitchen counter, solid wood cabinets. 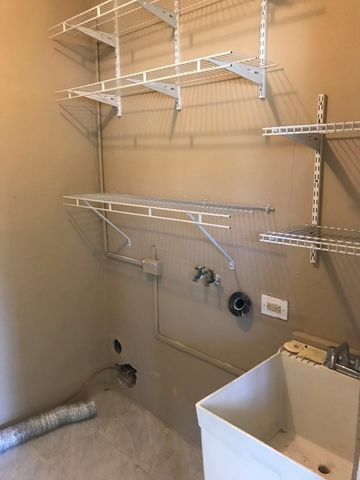 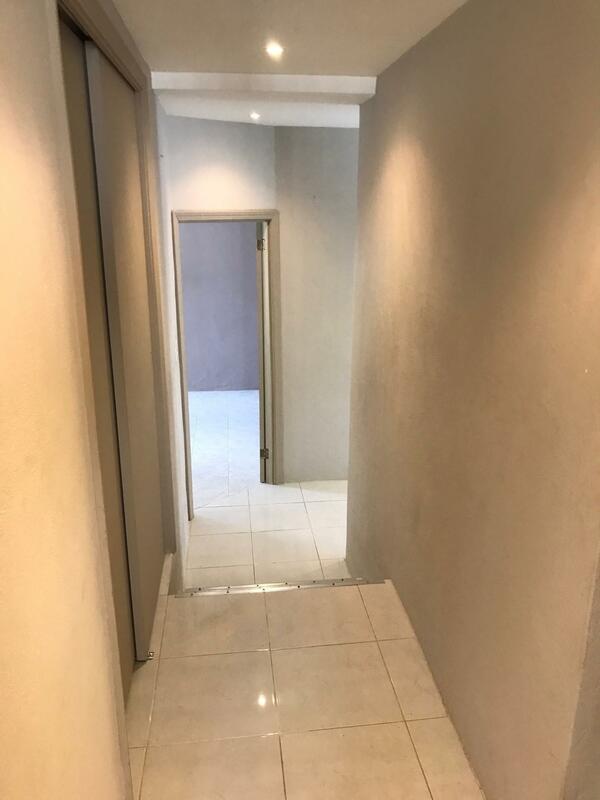 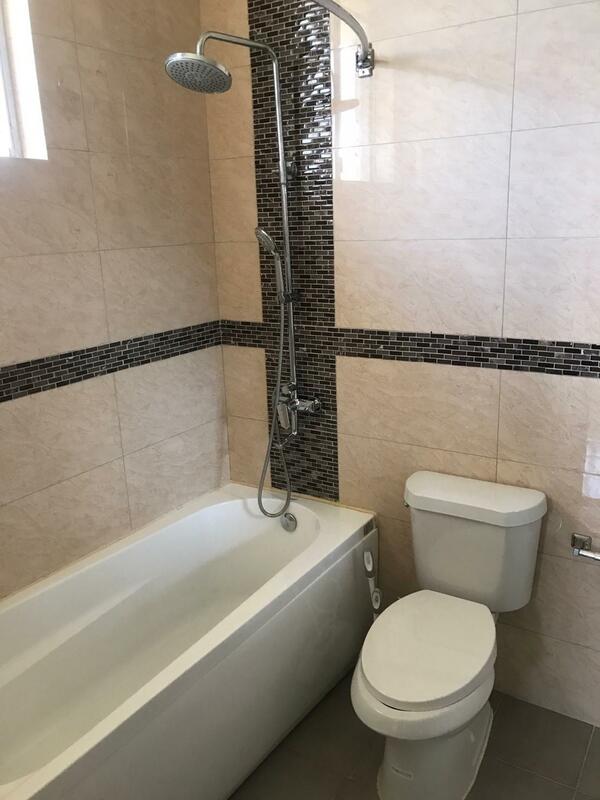 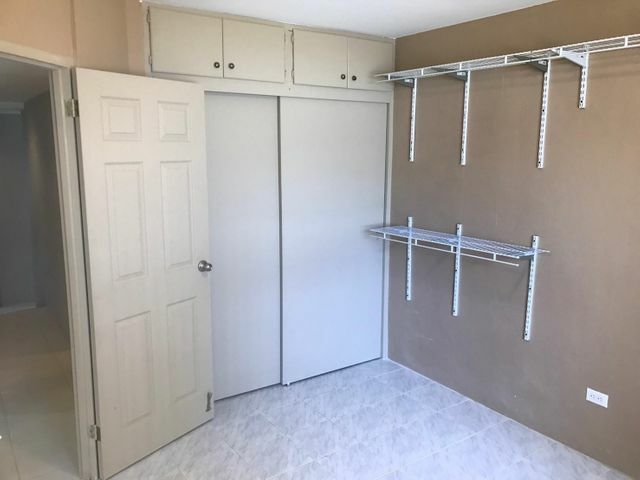 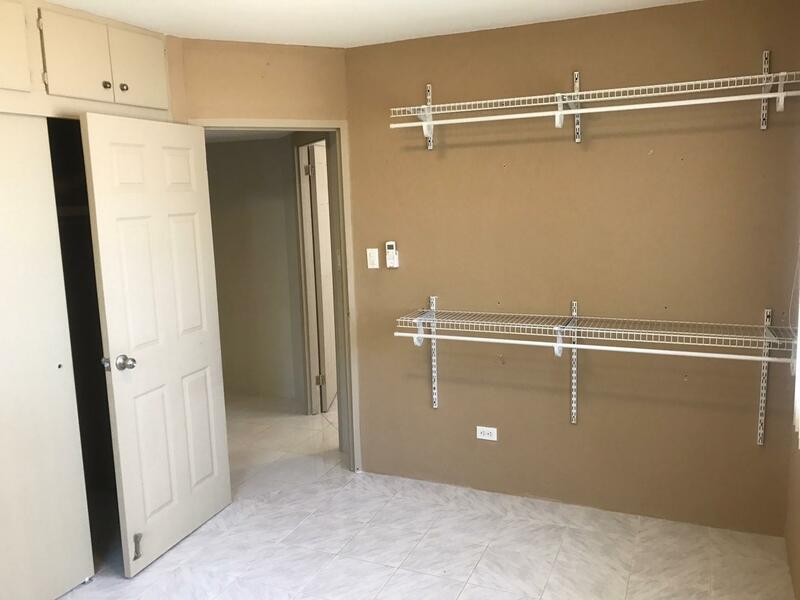 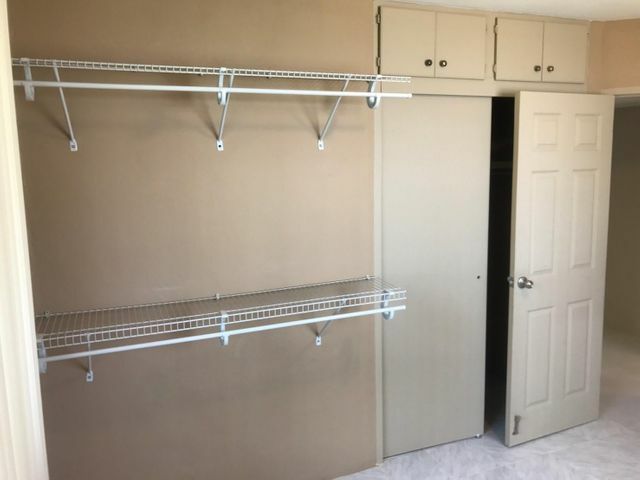 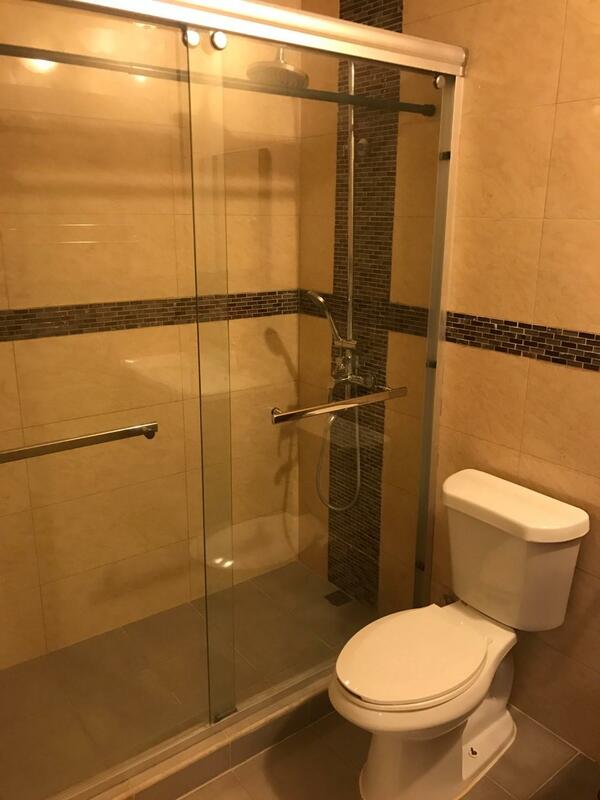 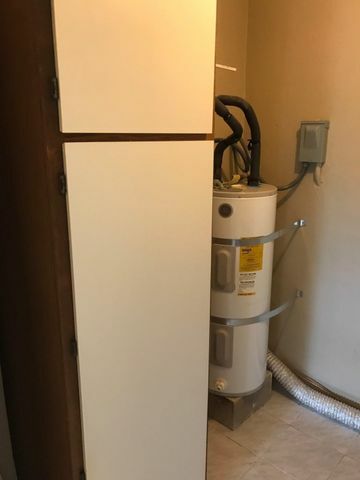 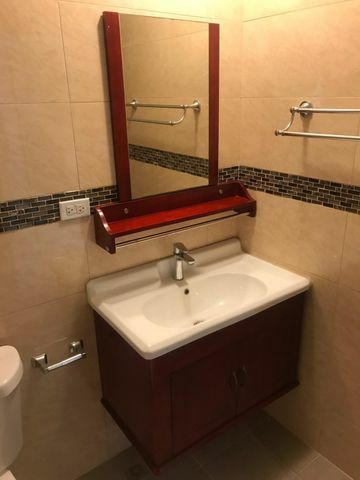 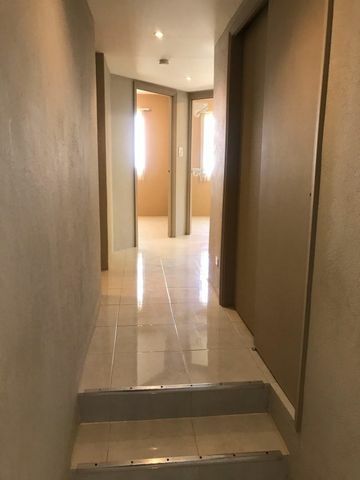 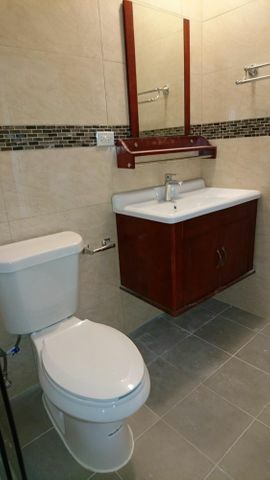 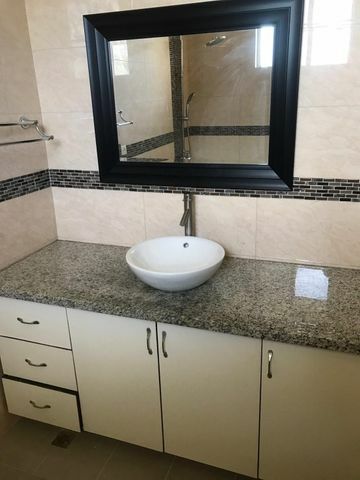 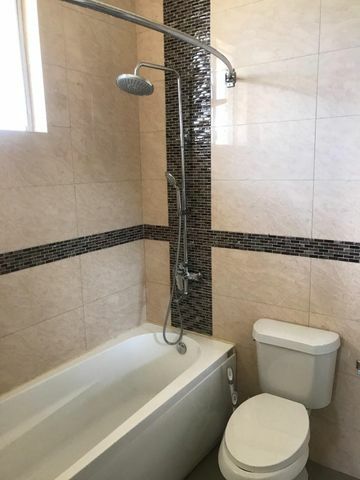 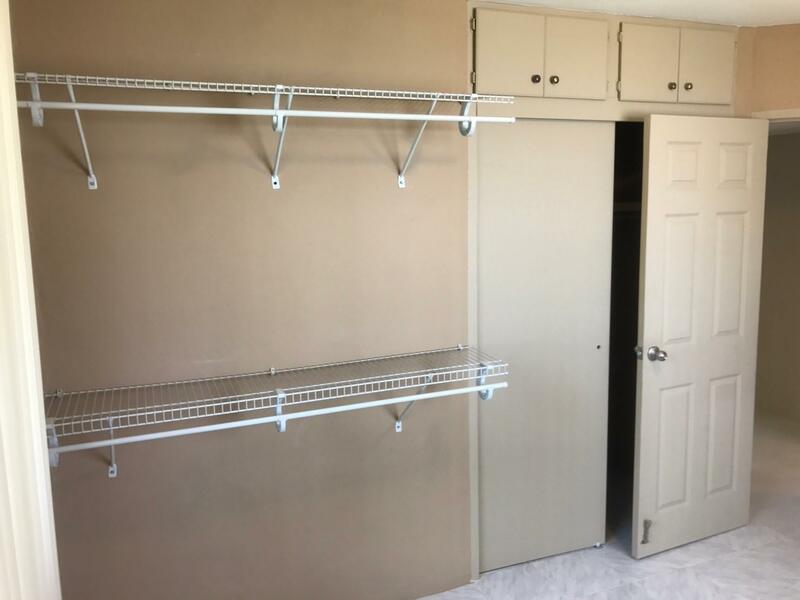 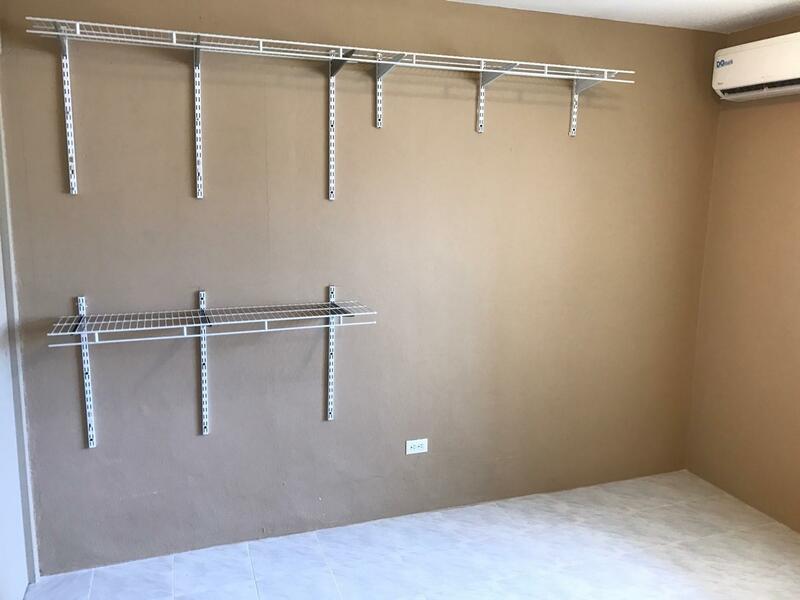 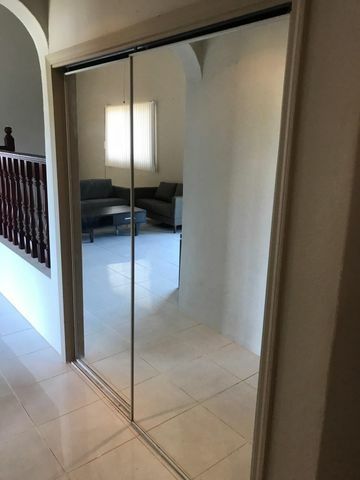 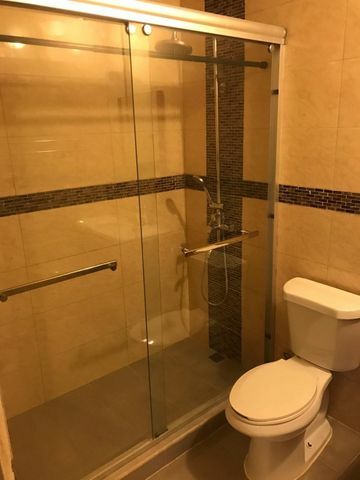 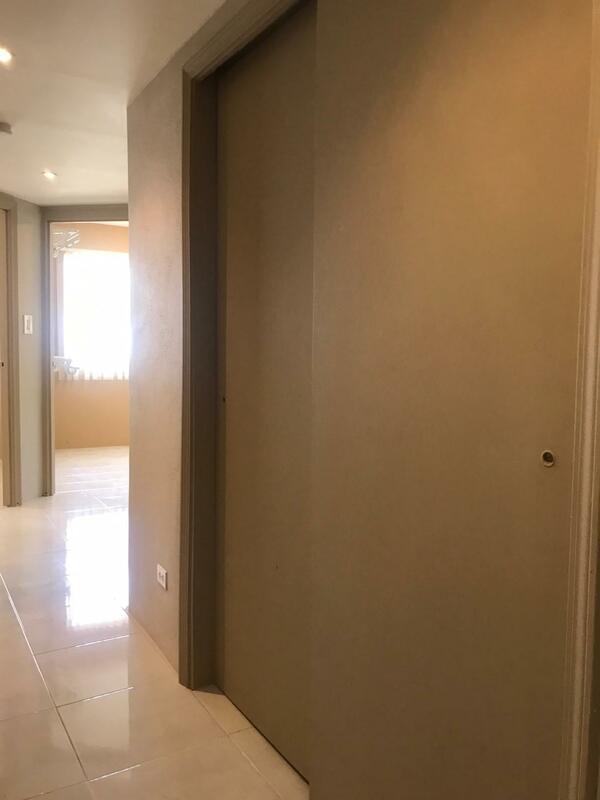 large closets and contemporary fixtures in both bathrooms. 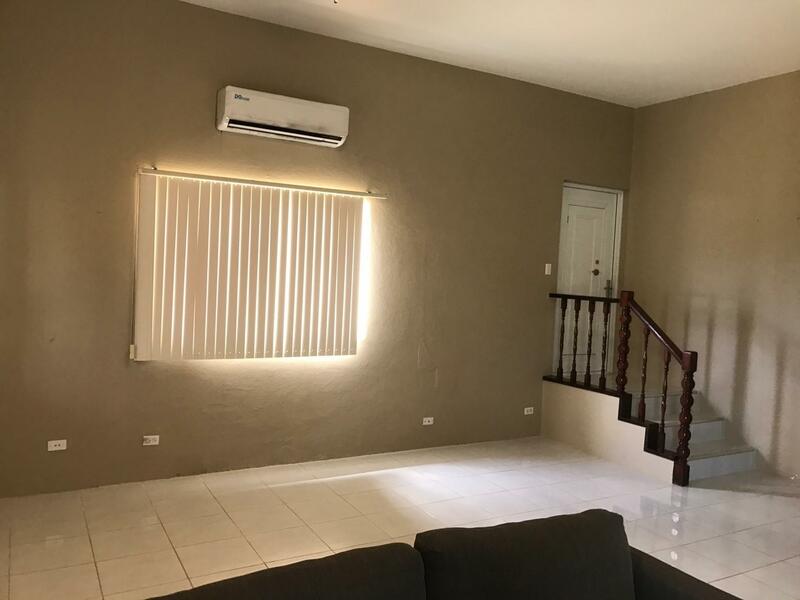 Keep the family cool throughout the house with 6 Split AC, and 4 ceiling fans. LICENSE READY.